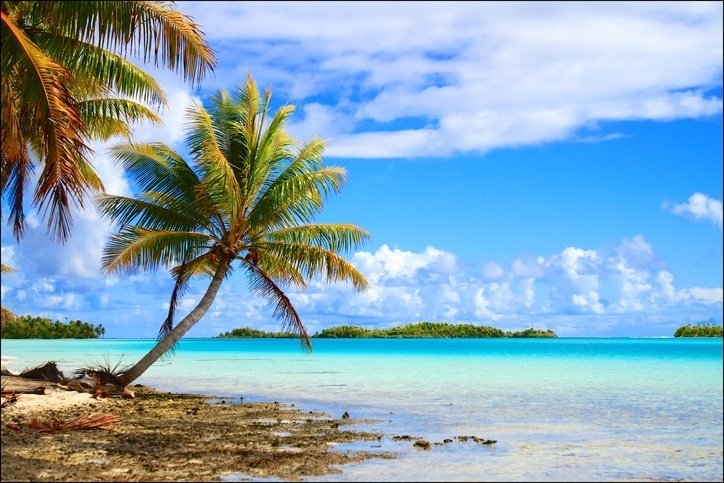 Spread out over a corner of the Pacific Ocean the size of Europe is paradise…otherwise known as French Polynesia! Here we find a tropical wonderland that offers relaxation, luxury, romance, and adventure in equal measure. French Polynesia covers an area of about 2000 kilometres in the South Pacific. There are 188 islands in total clustered into 5 main groups. 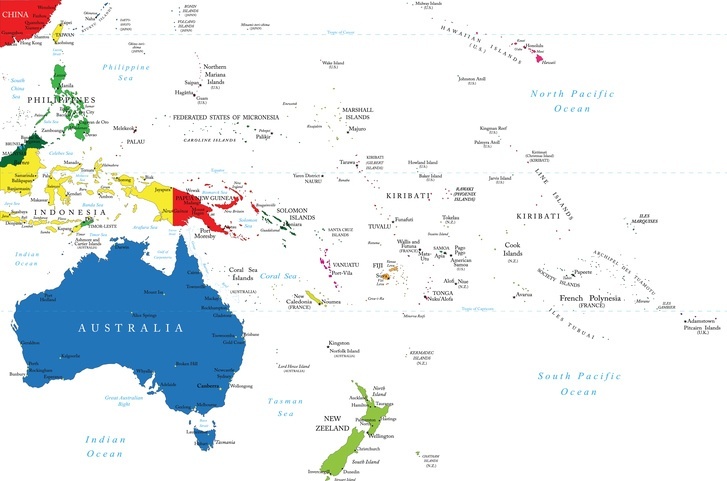 The vast region where the islands are located is found roughly due south of Hawaii and due east of Australia. May to September is the ideal time to visit, with June to August especially being slightly cooler and less humid. Storms can hit the islands around January, but besides this you can pretty much justify a trip when it works for you (though summer is still the best). How do i get around French Polynesia? Well that is an adventure in itself. As the islands are spread over such a large area, you will have to take boats or planes (both cheap and fairly regular) to get between them. This can be a great experience on its own, with stunning views and more on offer. Some of the outlying islands can be a hassle to reach but it’s worth the effort. Unsurprisingly, the most spoken language in French Polynesia is French. That being said, many local languages such as Tahitian (depending on the island) can also be heard. English is also spoken in the busier tourist areas, resorts, and hotels. By far the most renowned island in French Polynesia, Tahiti is often erroneously thought of as its own entity. That being said, there are more amazing things to see and do here than in many sovereign states – so we can forgive that mistake. It may not be a country in itself but the stunning mountains, sandy beaches, secluded lagoons, the territory’s largest and most important population centres, a fun-loving and welcoming culture, lost archaeological sites, luxurious resorts, rustic hideaways, and…well you get the picture (there’s a lot here that makes up for that). Tahiti is the hub of French Polynesia and with a near limitless amount of opportunities might just be the one place you need to go. 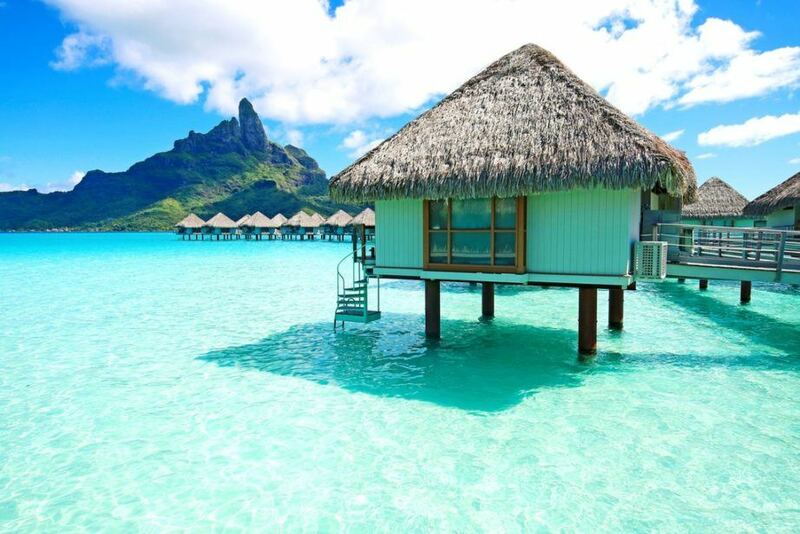 If we were to rank the islands of French Polynesia by name recognition, it’s likely that Bora Bora would come in a respectable second behind Tahiti. With towering peaks, idyllic lagoons, and a wealth of water (and land-based) activities, Bora Bora has grown into one of the world’s renowned honeymoon destinations. It’s here where you’ll find some of the most luxurious and ostentatious hotels. It may not offer the sense of adventure that some of the lesser-known locales have, but it might just be the most romantic place on earth. 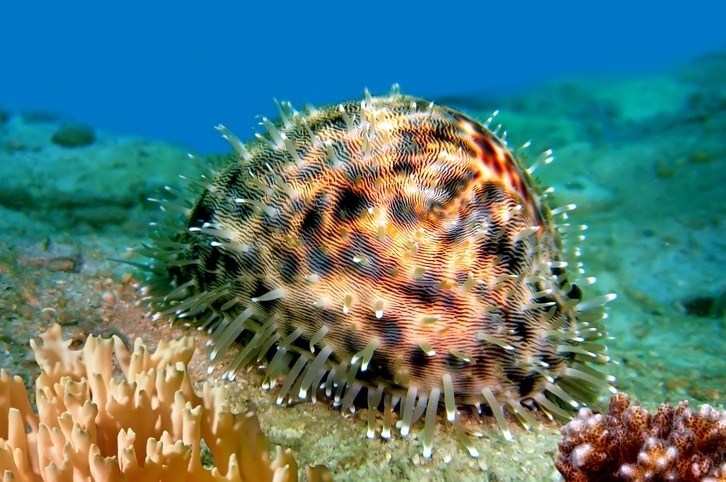 Translated as ‘yellow lizard’ from Tahitian to English, Mo’orea can be considered the little sibling of nearby Tahiti. 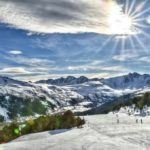 It features ample resorts as well as smaller hotels, great beaches, and active water sports opportunities without the sometimes overbearing touristy aspect of its large neighbour. It still wouldn’t be considered ‘off the beaten path’ compared to some other islands but for those looking to visit another part of French Polynesia besides Tahiti without a long trek, Mo’orea is the best bet! Consisting of around 80 or so islands and atolls, the Tuamotus cover an area around the size of Western Europe. Instead of thriving capitals and European culture however, you’ll find near countless beaches, diving opportunities, lagoons, coral, and more. These are not lush islands with overgrown jungle…it’s all about the ocean here. Rangiroa and Fakarava are a couple of the more well-travelled sites, but places like Mataiva or Makemo are also well worth a look. Made up of two archipelagos (Tubuai and Bass), the Austral Islands are lush and serene in equal measure. They afford visitors a chance to sample local produce, engage in a welcoming and traditional culture, and explore everything from lagoons to caverns and beyond. Instead of modern resorts, travellers stay in small family guest houses (think Bed and Breakfast). If you really want to get to know the people and what French Polynesia is all about, this is the place…and it doesn’t hurt that the ocean is just as welcoming and beautiful here as anywhere on earth. Translated as ‘The Land of Men’, the Marquesas are perhaps the most impressively picturesque part of the entire territory. Jagged peaks and cliffs rise out of the deep blue sea, creating an imposing backdrop immediately upon arrival. 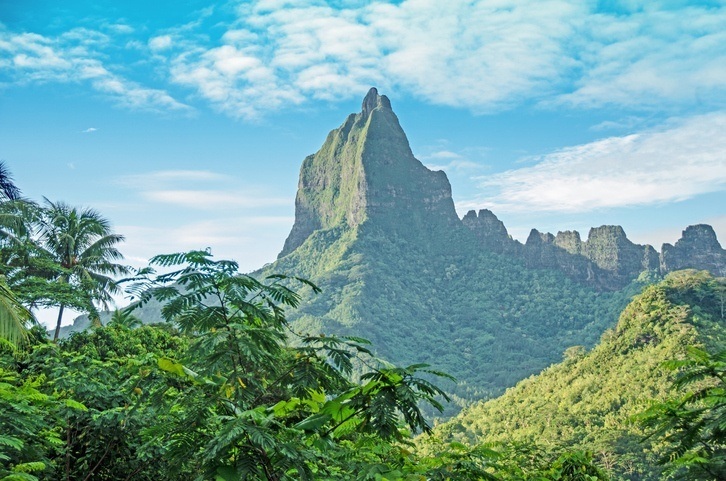 If you need a break from the ocean however (it does happen, we swear), you’ll find French Polynesia’s best hiking as well as horseback riding (if you’re so inclined) within the interior. The culture here is somewhat unique from the rest of the country while the cuisine is worth a trip alone. Okay, the downside is that flying to French Polynesia isn’t always cheap. A round trip between Toronto and Tahiti can run you about $2600 Canadian. 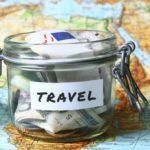 Be sure to look around for deals and tourist packages that include flights if you want to try and keep the cost down. The cost of visiting French Polynesia will depend on what type of vacation you’re planning. A luxurious honeymoon in Bora Bora is sure to be more than spending time in a small guesthouse on one of the more remote archipelagos. Discounting that, prices should be about on par with Canada (or cheaper) when it comes to essentials like food and drink. French Polynesia is a very safe country with no nationwide advisory in place. 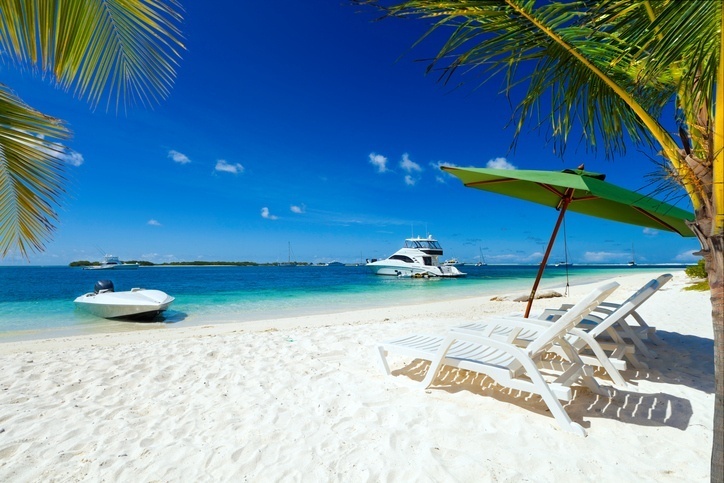 You should beware of some petty crime but other than that the main concerns are staying safe when diving, snorkeling, or otherwise enjoying the ocean and driving on the unpaved roads found in parts of the territory. For much more in-depth information, check out the Canadian Travel Advisory for French Polynesia. 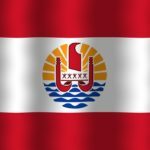 You can learn all about French Polynesian history and culture with our Country Profile as well as its currency with our Spotlight.